It’s extremely hot in the US and different parts of the world. 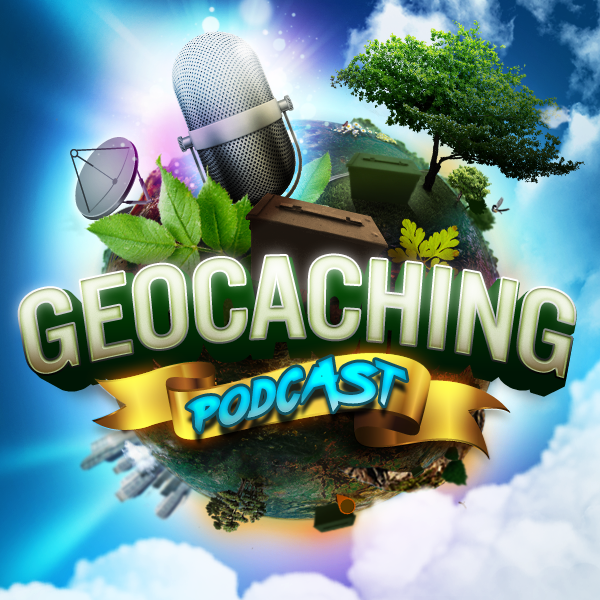 Thought it would be good to not only remind everyone to stay hydrated when geocaching but also to actually discuss what hydration is and give good advice for keeping it with your outdoor activities. Just remember to take some with you! And drink it!